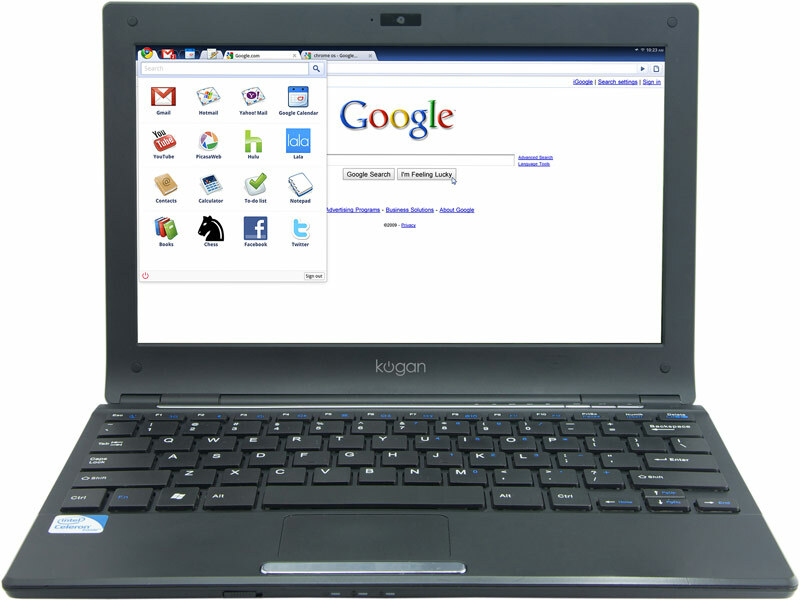 Australian company Kogan also jumps on the Chrome OS based laptop bandwagon with introduction of its own 12.1-inch Chromebook, which goes on sale today for £269 in the United Kingdom and $349 in Australia, with shipments starting next week. 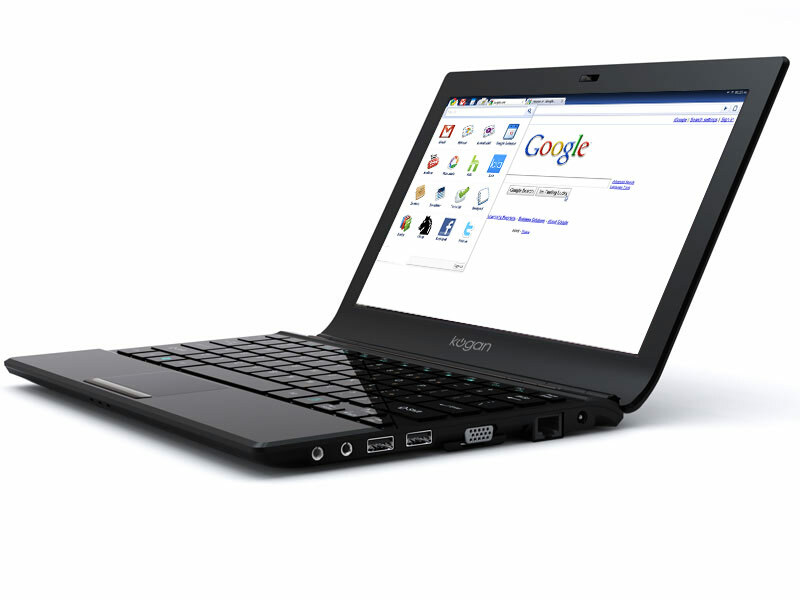 The company proudly announced that their 12-inch Agora notebook is the first commercially available laptop running Google’s Chromium OS. 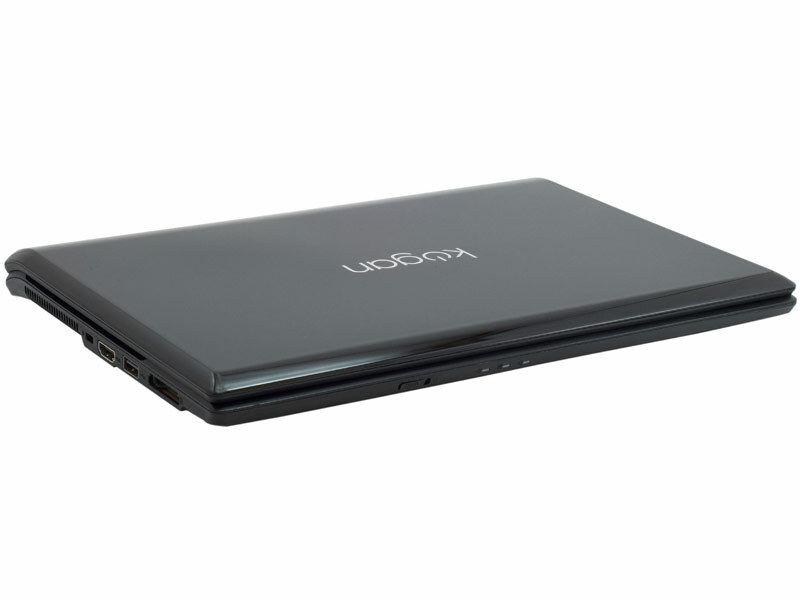 This portable computer measures 29.0cm x 19.5cm x 2.56cm, weighs 1.32kg and is fitted with 11.6-inch LED-backlit display with 1366 x 768 resolution. Spec-wise it isn’t something impressive and you will rely on 1.3 GHz Celeron processor, Intel GS40 integrated graphics, 1GB of RAM and combination of 30GB solid state drive and cloud-based storage. 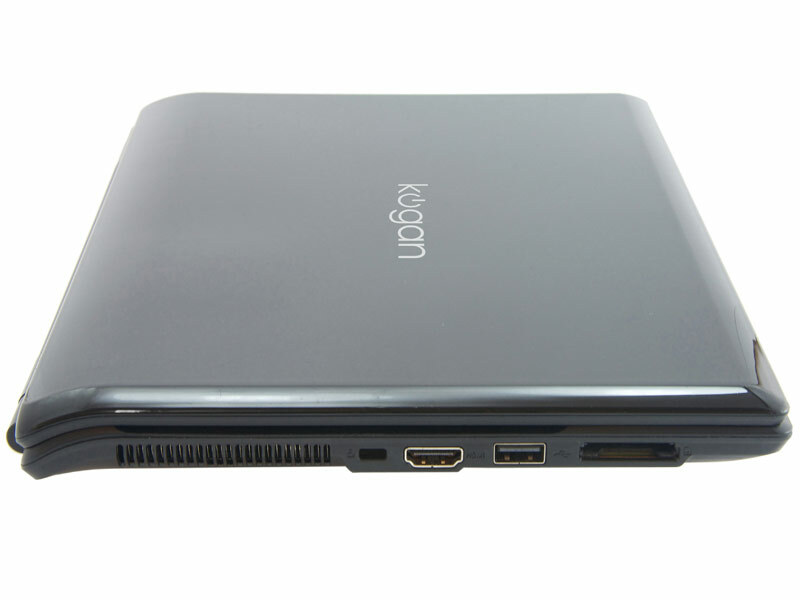 There’s also a LAN, 802.11 b/g/n WiFi, Bluetooth, 3-in-1 card reader, a 1.3 megapixel webcam, three USB 2.0 ports and an HDMI output. 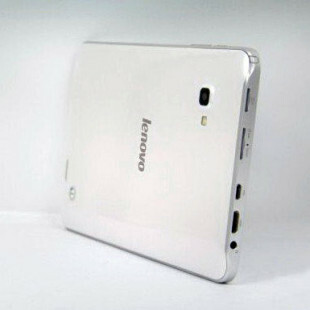 A 78 keys keyboard will be a friend of your fingers, while your favorite music track will come from two built-in speakers, all powered by a 4-cell battery that offers around 3.5 hours of operation.